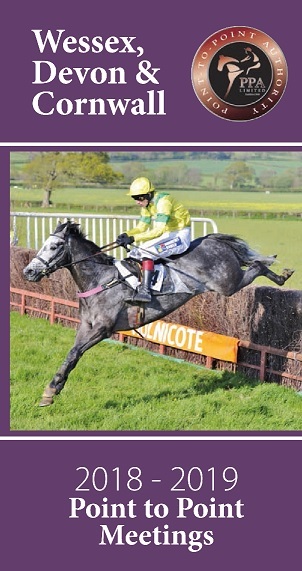 If you are enjoying hunting this season on your pony, why not have a go at point to point pony racing? 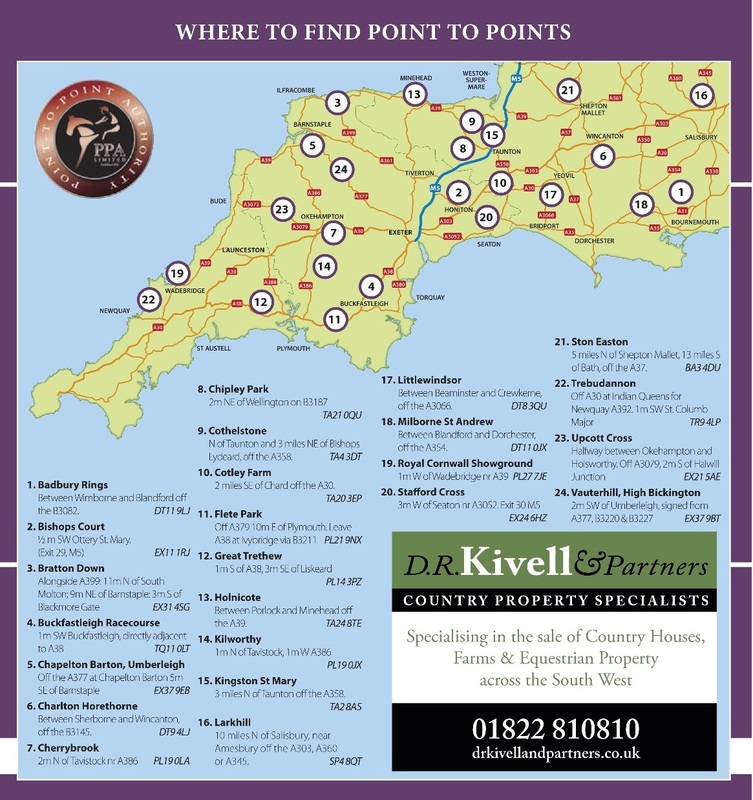 The first of the Devon and Cornwall area races take place at Black Forest Lodge near Kenton on February 2nd. Many of the top young national hunt and point to point jockeys started out pony racing but you don’t have to have a passion to be a jockey to take part, or have a thoroughbred racing pony. A normal hunting/pony club pony will be fit enough to have a go. To find out about how to qualify and register yourself and your pony go to www.ponyracingauthority.co.uk – but if you have hunted your pony four times you are qualified! There are races for ponies under 138cm and under 148 cm. 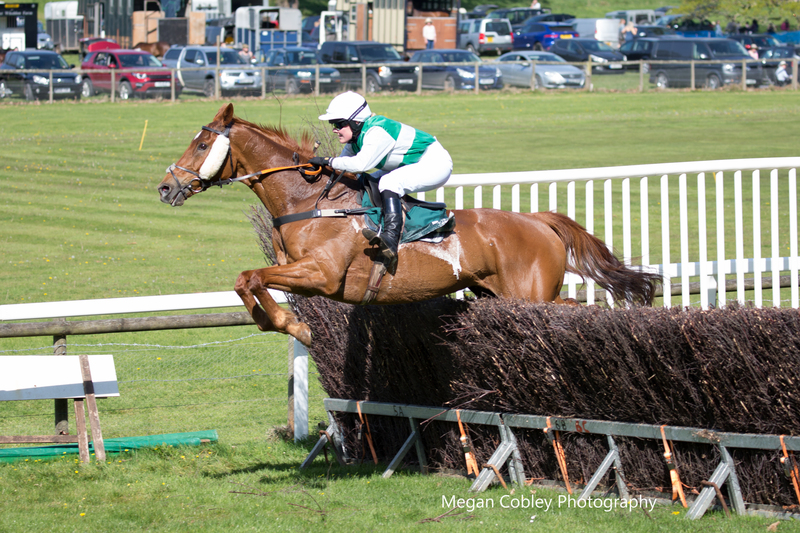 Racing at the Mid Devon meeting is at 11am and 11.20am prior to the first point to point race at noon. Entries, which cost £20 (cheque made out to the Mid Devon Hunt) close on Saturday, January 25 with Miss C Heard, 12 Hone Terrace, Station Road, Norton Fitzwarren, Taunton, TA2 6BF. Entries will only be accepted by post. You can also follow the sport on Facebook via Devon and Cornwall pony racing and The Pony Racing Authority.